May I Know why this is still pending approval? Maybe from this, let the Savior be born. Thank you, wingnut and Yowm. Glad to be here. Hello, I am Ahila Wilson, lives in the US. Found your site as I was gradually browsing to build my network. 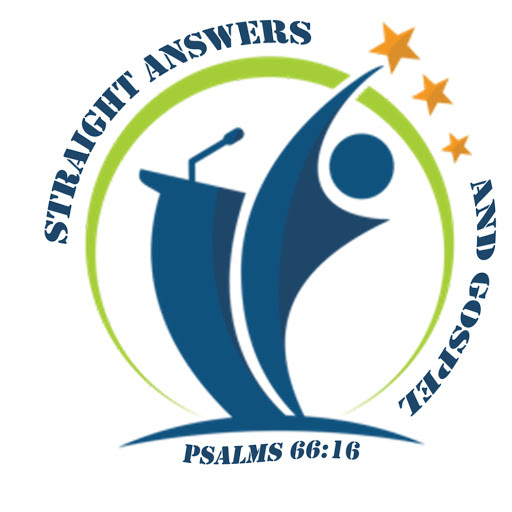 My husband and I started a very small YouTube channel called “Straight Answers and Gospel.” I would like to network with other starting Christian speakers or teachers here or you tubers. I didn’t find any clubs for speakers, should that go with Christian arts club or maker’s club? What are your policies about sharing some of my contents here? Thanks and Hello!